Hello my best steemian friends... !! After a while it was vacuumed and no longer active on the Steemit platform. 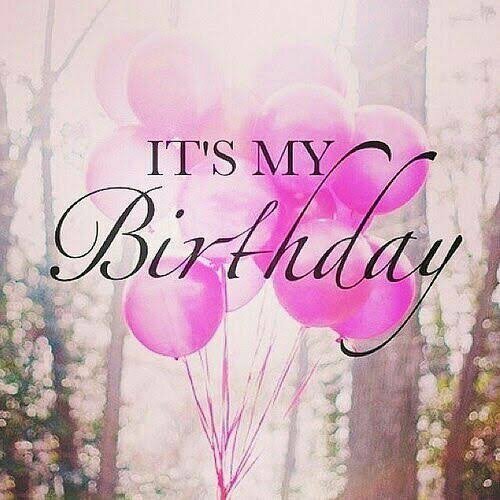 Today I am here again, because today is my first birthday in a year on this platform. Even though it's very rare, I can't separate the fan from forgetting this platform. Here I get a lot of knowledge, experience, new friends and great friends who have great works. 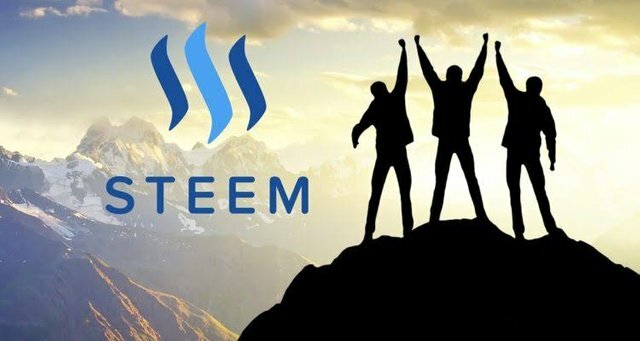 I still remember how the first time I got a steemit account. Happy and cheerful, because I have the opportunity to work and devote my abilities to the steemit platform. Today is my birthday in Steemit, and I want to thank all those who have contributed to sharing my knowledge, experience and knowledge of the Steemit platform. And I'm still here forever, and will remain on this platform. I hope, after this one year, I can still get more experience, knowledge and friends. In order to improve my ability and knowledge in working in this community. You got a 42.86% upvote from @bid4joy courtesy of @onenama! This post has received a 19.23 % upvote from @boomerang.